How are you? Ready for the weekend? I definitely am, it's Kingsday tomorrow. That means we celebrate the Kings birthday with a lot of parties, flee markets, artist.. you name it. Everyone will be dressed in Orange and the colors of the flag. And I'm going to a really nice party with all these great Dj's like Armin van Buren. But enough about that.. I wanted to share with you the newest trend when it comes to jewelry. The "Mise en Dior" tribal earrings! 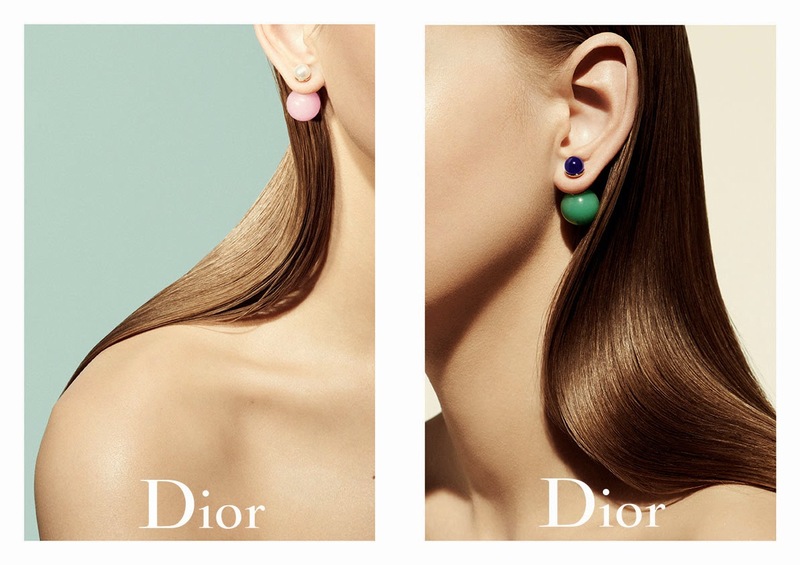 Every successful fashion blogger and celebrity is spotted with these Dior earrings.. And I love them. They are classy but with a little fun twist! 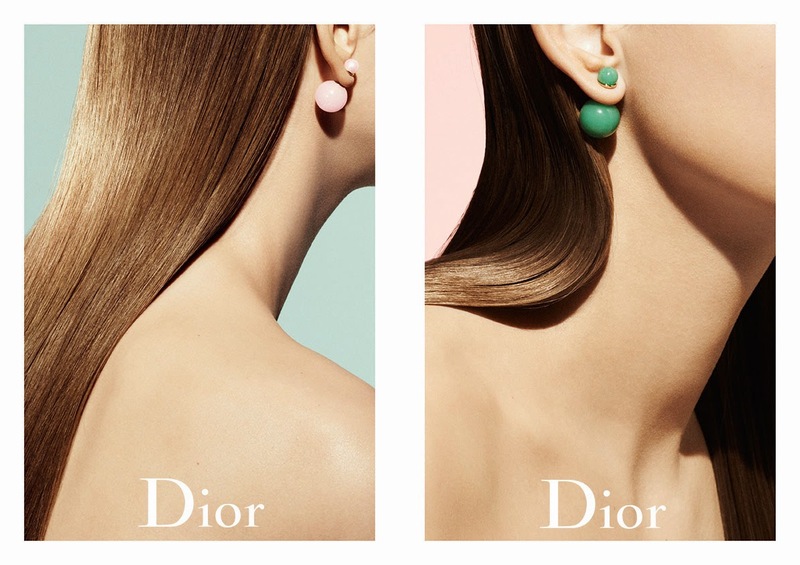 They have them in all kinds of colors so there will be definitely a "Mise en Dior" tribal earring that suits your outfit. The price varies from £260 till £290. I really want a pair of these beautiful earrings. What about you? Do you like them? I'm such a fan of these earrings! Thank you for visiting, gonna visit back! thank you, hope you have a lovely day too.. xo! Thank you for visiting, gonna check out the site xo!